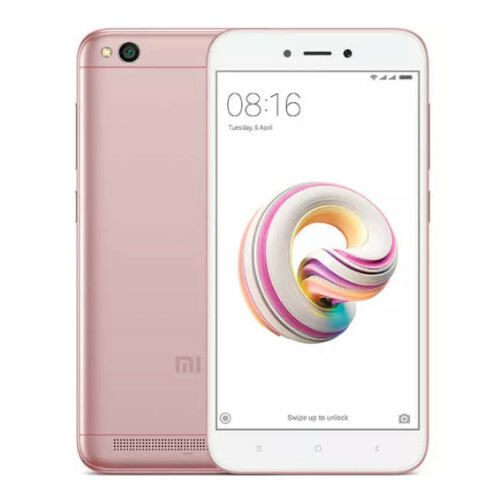 Redmi 5A boasts of a beautiful fully-laminated 5" HD display. It also features Reading mode which protects your vision and reduces eye fatigue by filtering out the blue light. Take gorgeous group photos and scenic shots on the all-new Redmi 5A. It is equipped with a fast focusing 13MP camera that helps you capture sharp and crisp photos.